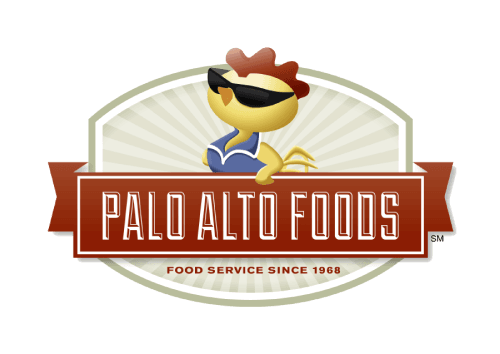 Local & Trusted Yogurt Shop Brands - Palo Alto Foods Inc.
Just a taste of some of the yogurt shop and soft serve brands we proudly supply our valued customers! Cloud Top Organic Soft Serve – Cloud Top is the labor of love created by entrepreneur, mom, and Pasadena resident, Kathy Kim, who in 2007 set out to create the ultimate organic frozen yogurt concoction that would be both equally indulgent and still honestly good for you in a way that resonated with her personally—particularly as a parent constantly on the lookout for healthier food alternatives for her three young children. Cloud Top is not only certified organic but uniquely fortified with health enhancing ingredients like Omega-3 DHA, Vitamin D, and organic Inulin, a natural prebiotic fiber that works harmoniously with the live and active probiotic yogurt cultures to help naturally strengthen the body’s defenses. 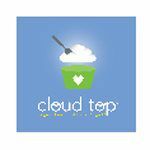 And unlike the majority of other frozen yogurt varieties out in the marketplace, Cloud Top is made with only wholesome natural ingredients and contains no artificial flavors, colors, sweeteners, or preservatives.Best of all, it is delicious! Lyon Magnus – A leader in the foodservice industry, Lyons Magnus develops and markets quality products with innovative packaging to meet the needs of Foodservice, Ingredient and International customers. The Foodservice Division at Lyons Magnus markets a wide array of fruit, chocolate, juice, and beverage products to all segments of the foodservice industry. They also offer great new menu and recipe ideas to keep up with the latest in food and beverage trends. TR Toppers – TR Toppers, a processor and packager of branded and non-branded candies, baked goods, and other toppings, was founded in 1991. Previously, the Rode brothers owned and operated yogurt shops where they identified the concept of enhancing frozen yogurt desserts by adding chopped candy toppings, the first being Reese’s® Peanut Butter Cups. Quick service restaurant chains of all sizes purchase TR Toppers’ products. Other channels serviced include ice cream companies, yogurt shops, baked-goods manufacturers, and institutional foodservice. Much of the success of TR Toppers is attributed to excellent customer service, including on-time delivery and shipping capability. TR Toppers is continually enhancing their product line, and soon will be adding their expertise to finished product application through the introduction of a frozen topping dispenser, enhancing the quality of the entire dessert. YoCream Soft Serve – Whether you’re a single shop or 100-location organization, partnering with YoCream, you can expect unprecedented customer service, industry knowledge and exciting innovations to help your business thrive. YoCream’s commitment to creating frozen yogurts for health-conscious consumers started over 30 years ago. Since the beginning, they’ve focused on constantly updating our offerings with innovative and on-trend flavors crafted with your customers’ taste buds in mind. 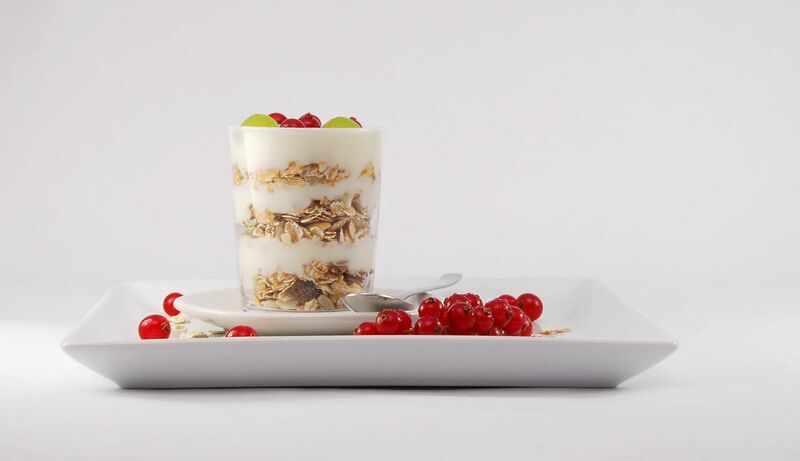 Today, as a Dannon® brand, they’re part of the Danone Company?the top-selling brand of yogurt worldwide. It’s all part of they’re joint pursuit to bring health through food to as many people as possible.